The self-propelled barge Aargau went aground on the Rhine River near Trechtingshausen, Germany. The Aargau was proceeding up the Rhine from Ghent bound for Basel with 1600 tons of wheat. The Aargau suffered damage with water ingress resulting in the second engine room flooding. Initial reports state the cause of the accident was the vessel was overloaded for the current low water levels in this section of the Rhine. Divers were brought in to help seal the leak. Authorities have detained the Aargau until some of its cargo can be lightened to reduce the risk the vessel will strike bottom again. No reports of injuries. 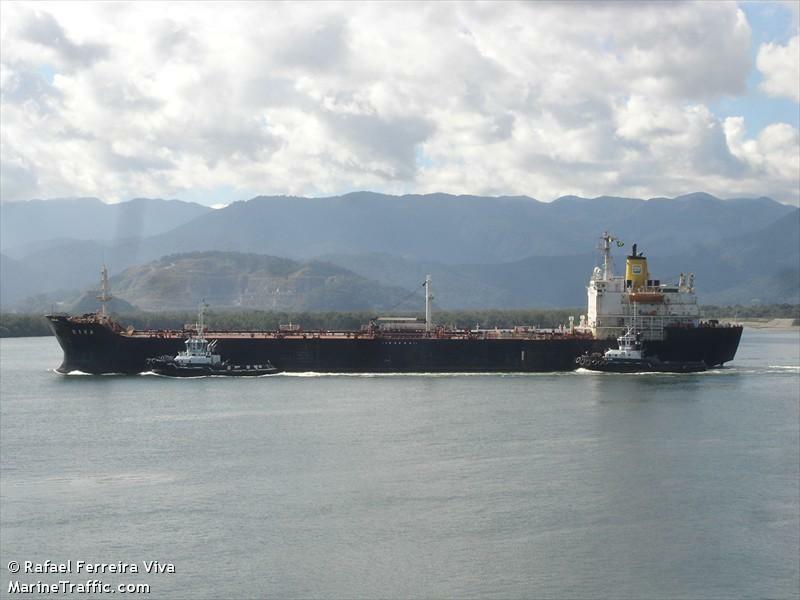 The 18,012 dwt tanker NT Diva suffered an engine room fire while off the coast of Marica, Rio de Janerio, Brazil. The fire was contained to the engine room. One reported death of the 32 crew on board. A tug was on scene to assist the vessel. Authorities are conducting an investigation into the incident.